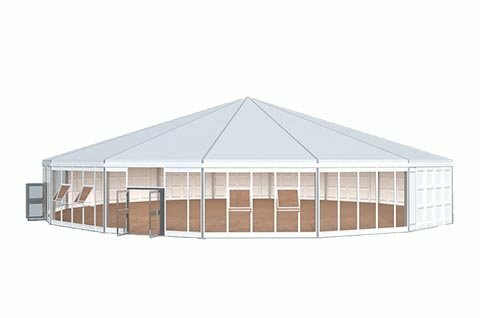 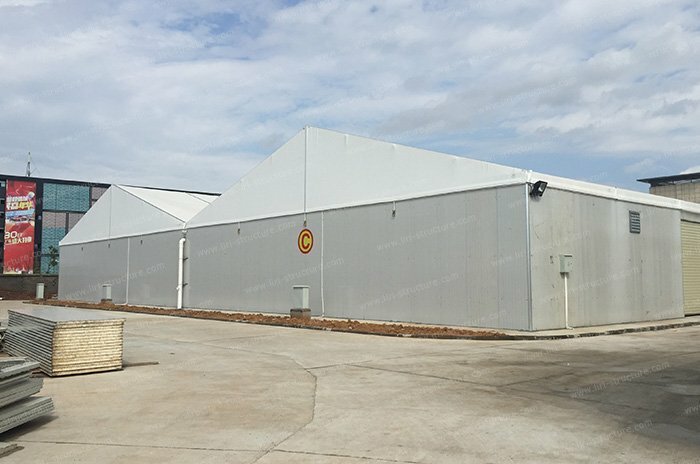 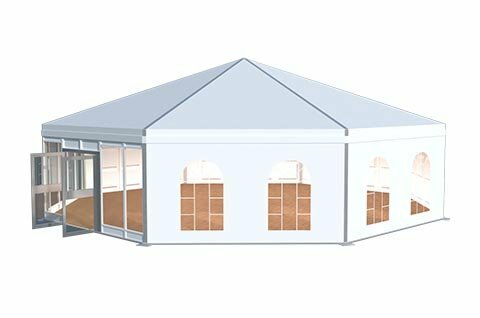 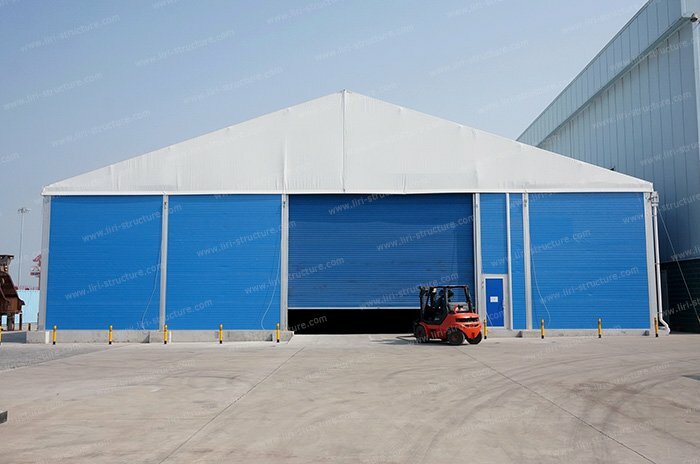 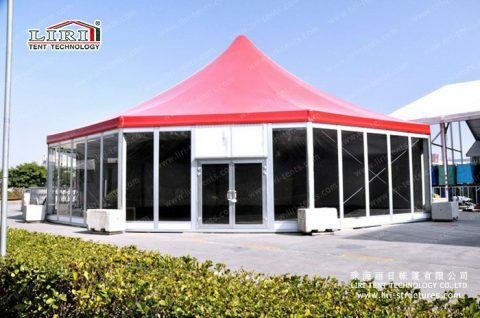 The polygon high peak tent is built on the basis of the hexagon, octagon, decagon, and dodecagon tents. 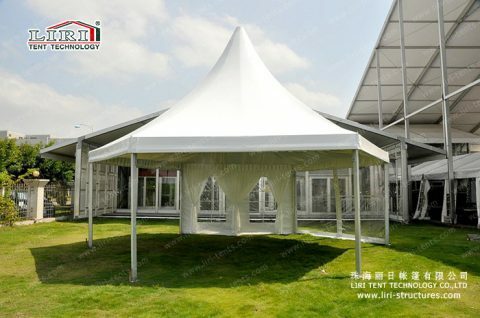 It also changes the ridge of the tent into a high peak. 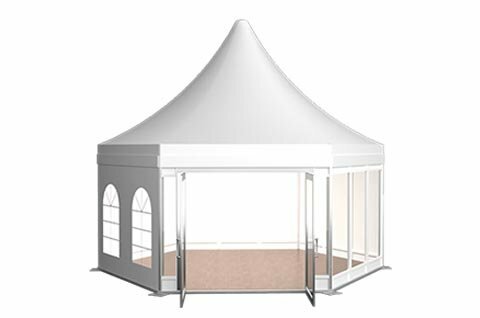 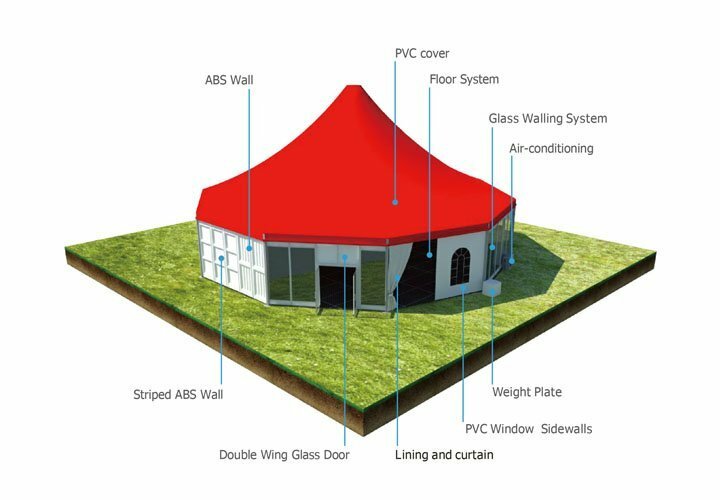 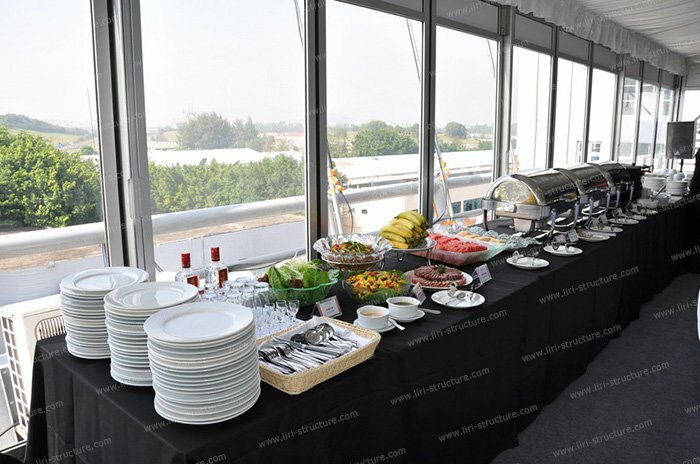 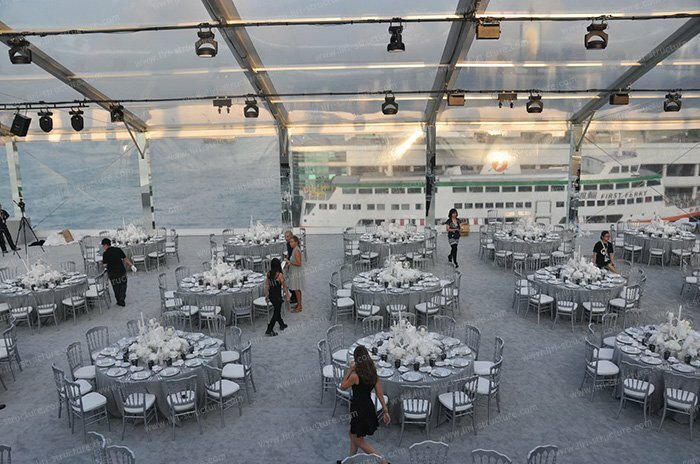 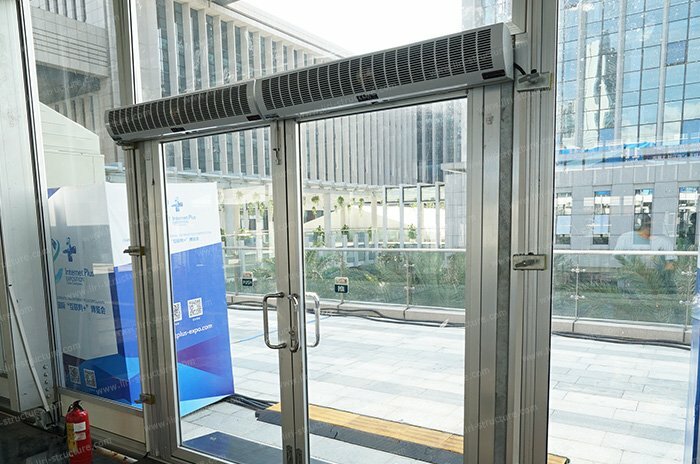 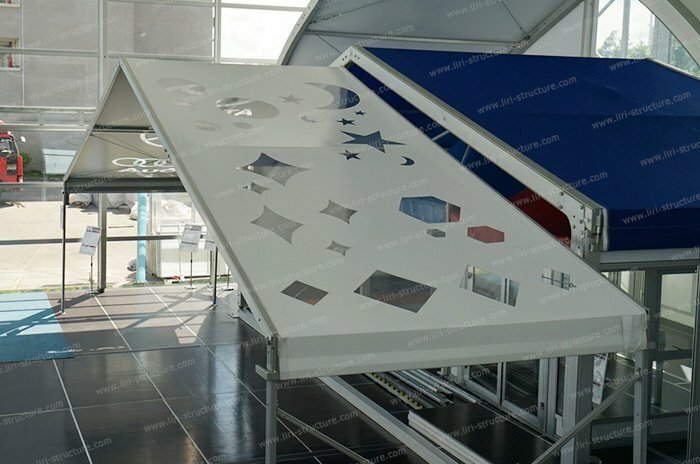 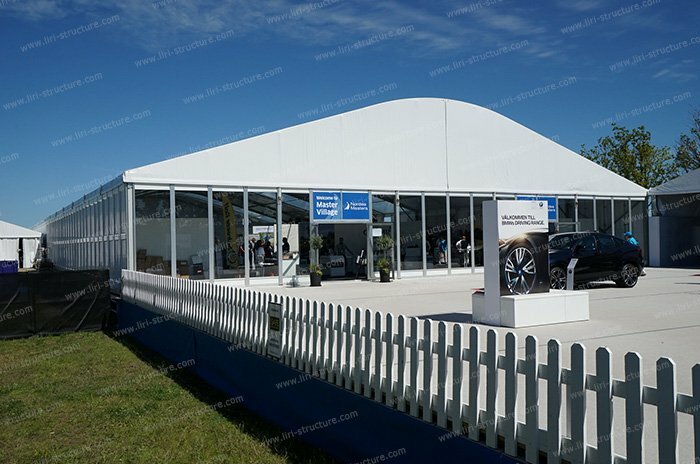 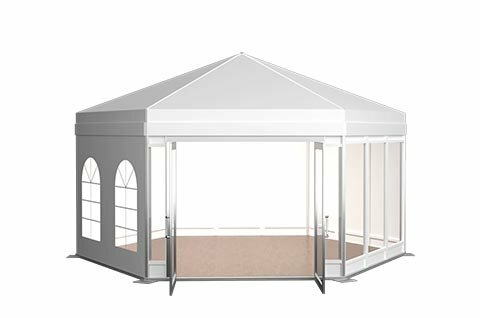 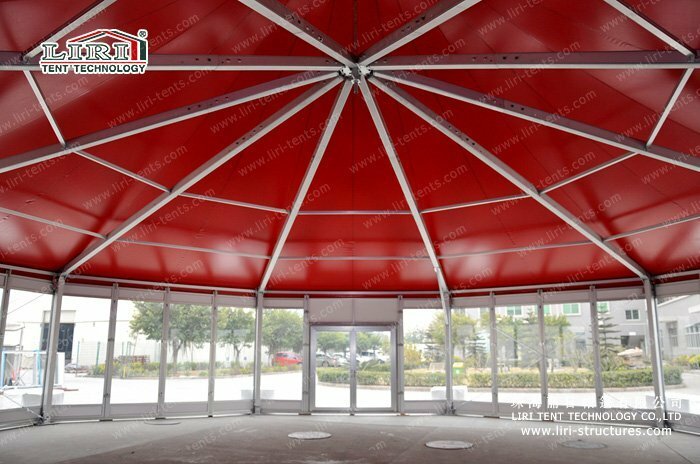 The tent frame uses hard pressed extruded aluminum alloy (6061/T6) and the roof cover uses PVC-coated polyester textile. It can resist up to 100km/hr in wind load. 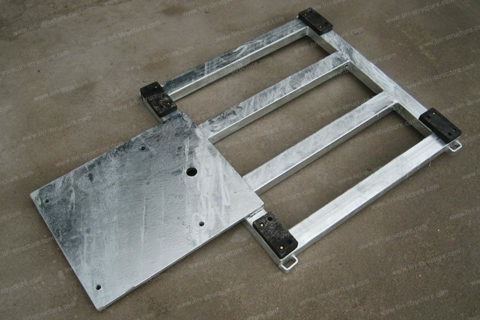 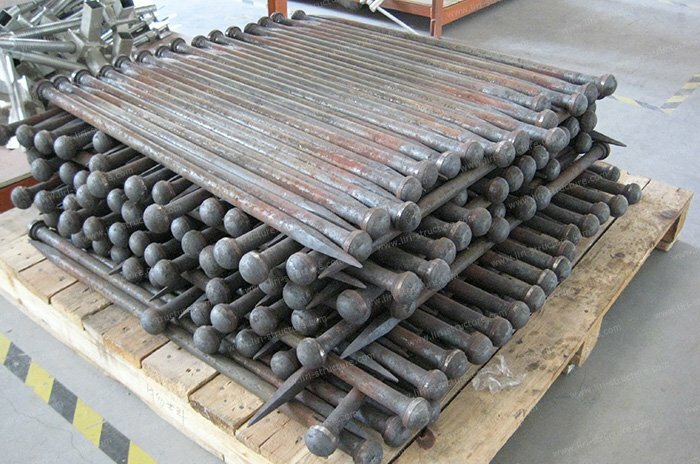 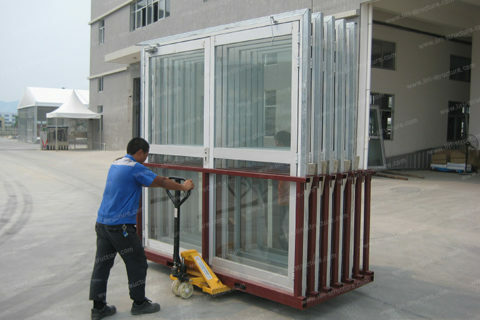 It is easy to assemble, dismantle, and store because of its small volume. 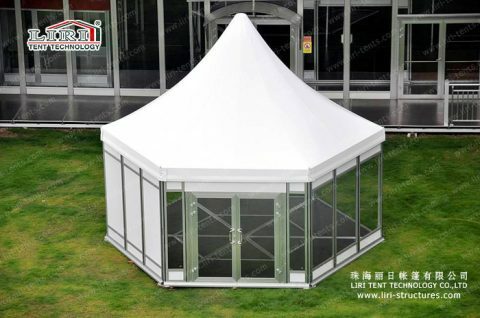 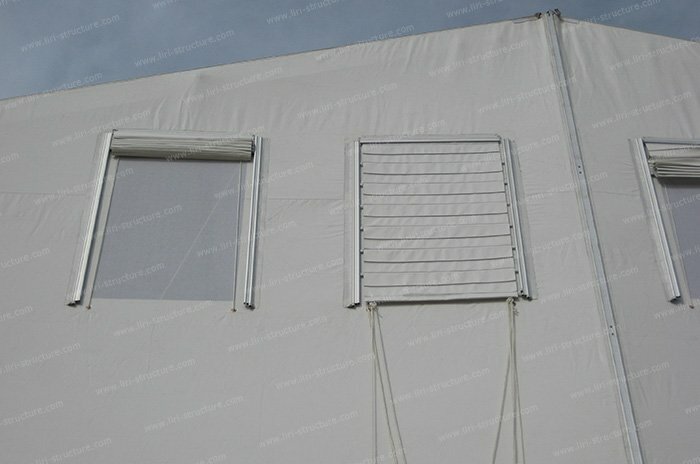 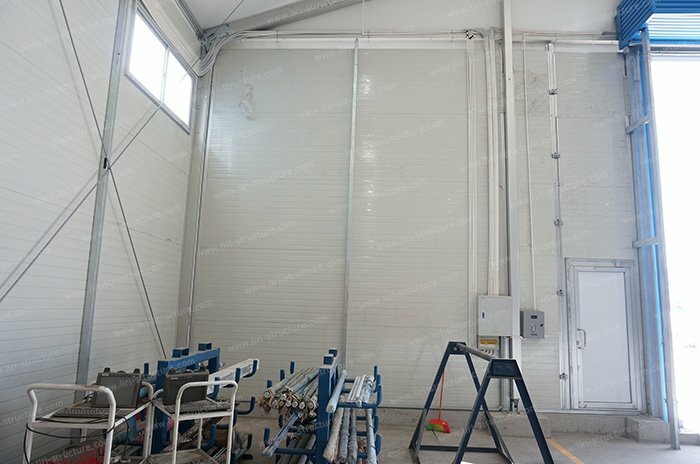 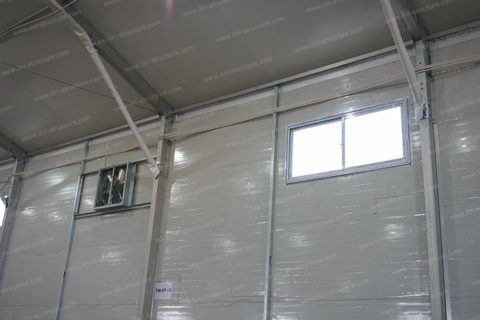 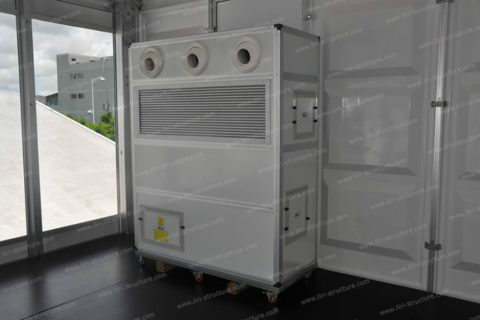 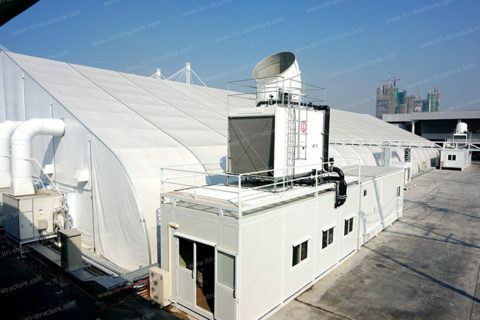 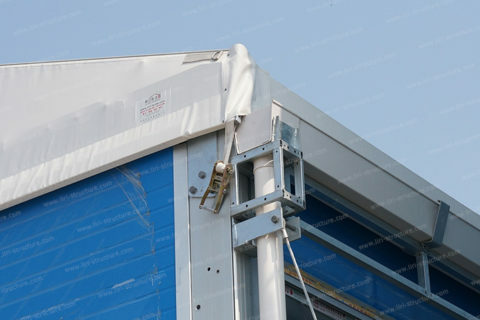 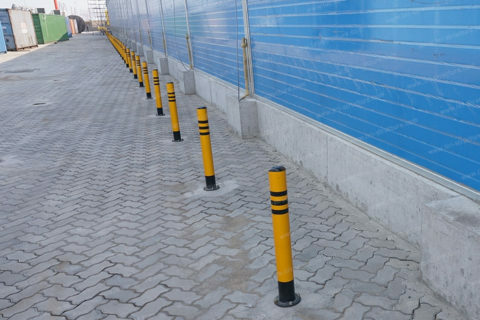 The optional accessories include fireproof PVC side walls, ground anchor, weight plate, interior linen, plastic doors, ABS Sidewalls, transparent roof and side walls, cassette floor system, and rain gutter. 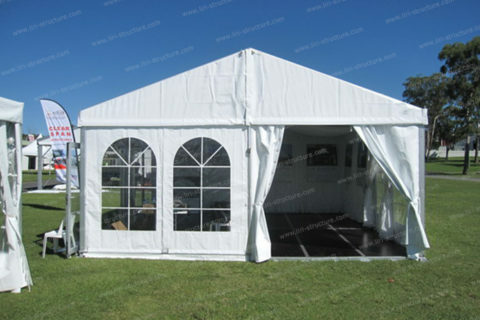 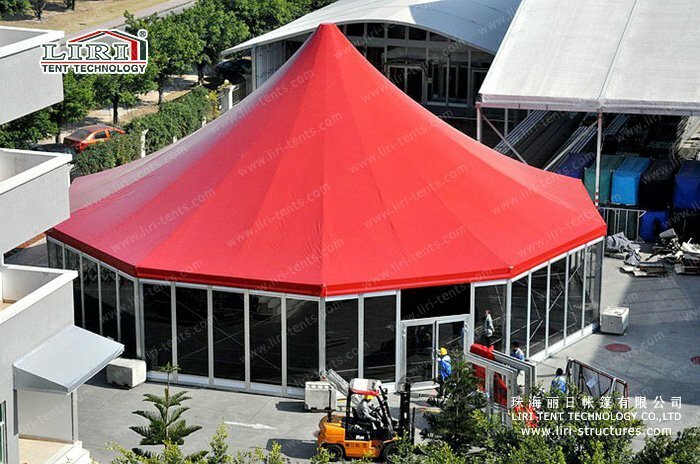 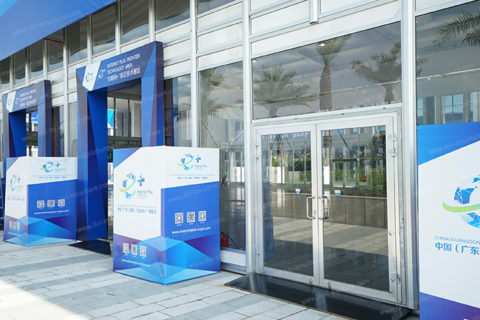 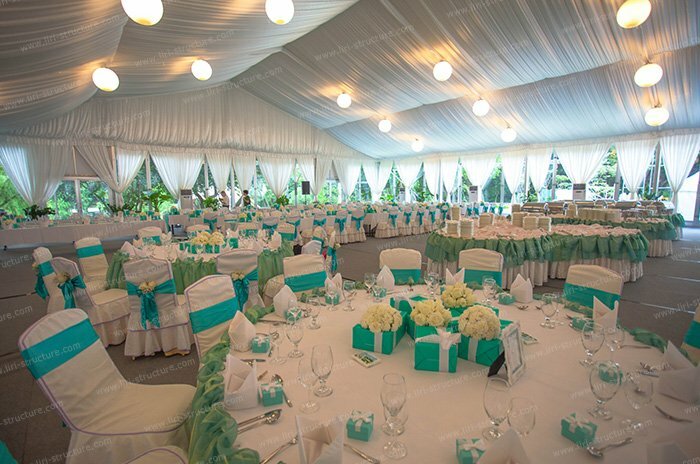 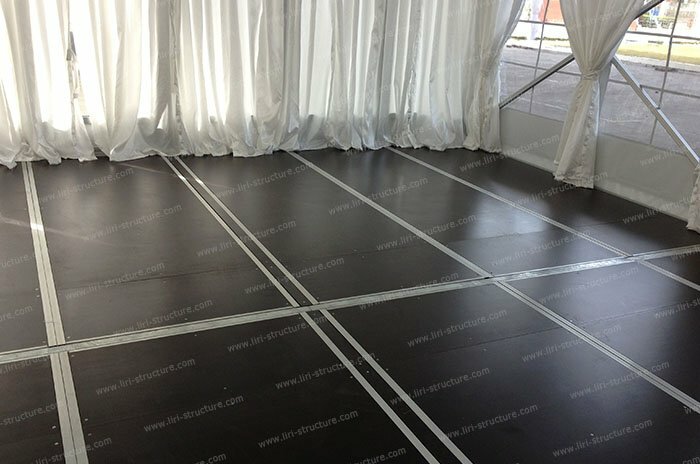 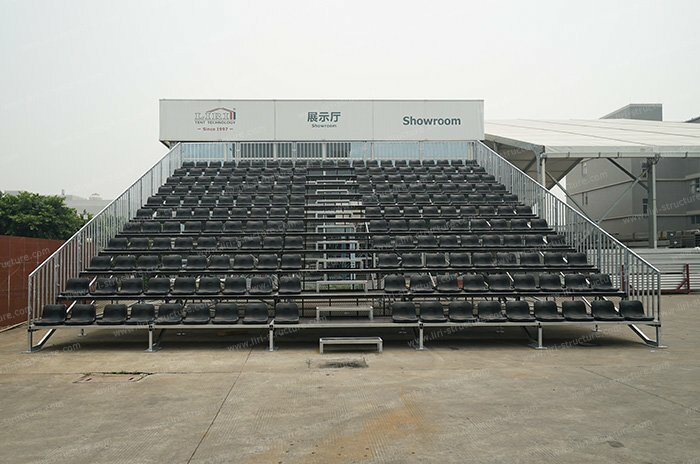 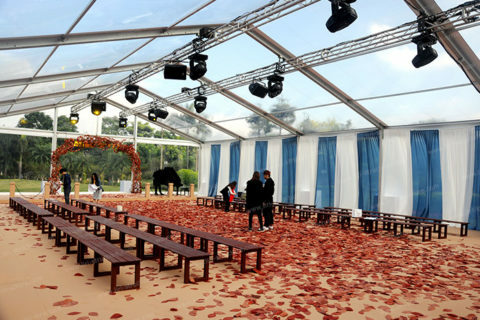 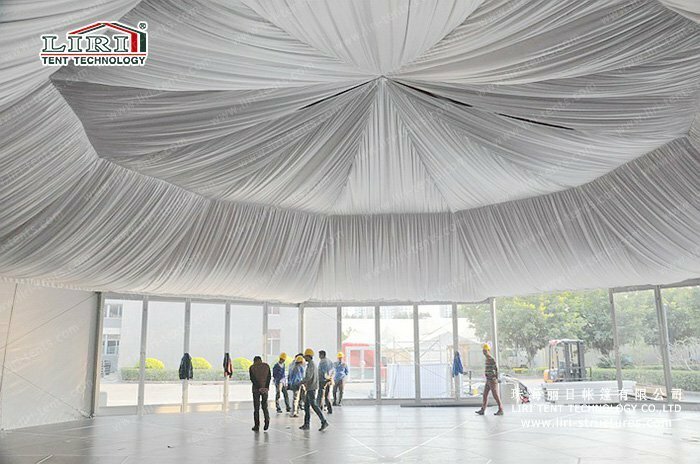 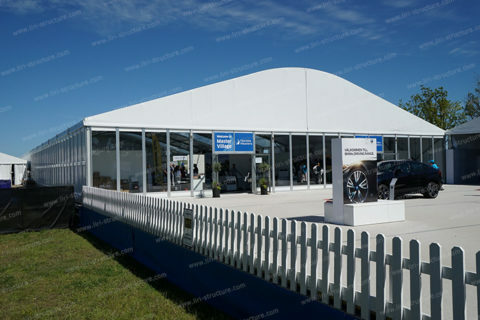 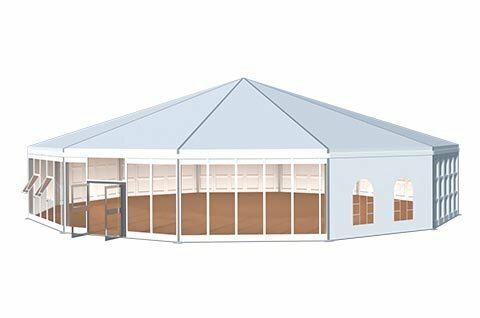 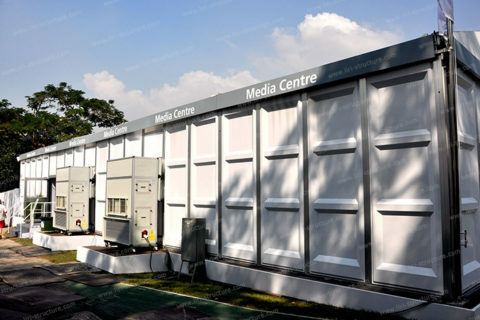 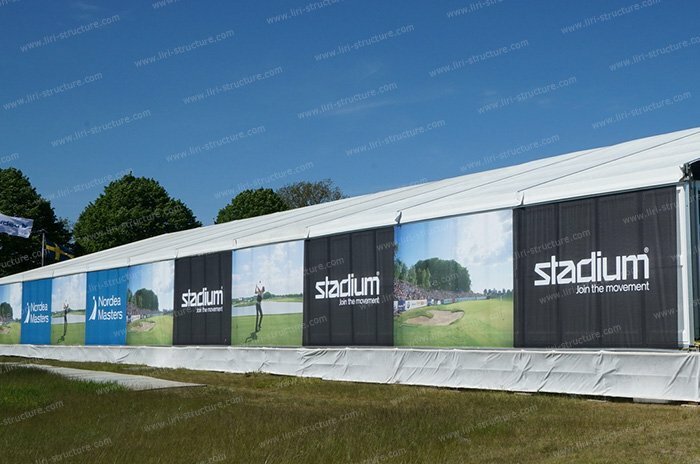 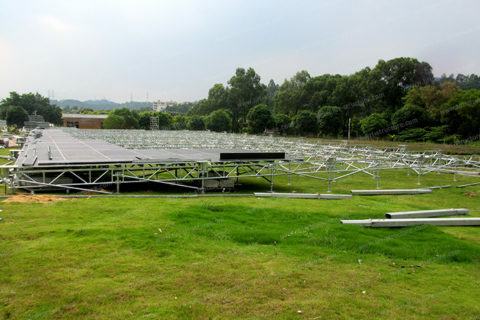 The Polygon High Peak Tent is suitable for all kinds of events, sports games, exhibitions, and ceremonies.